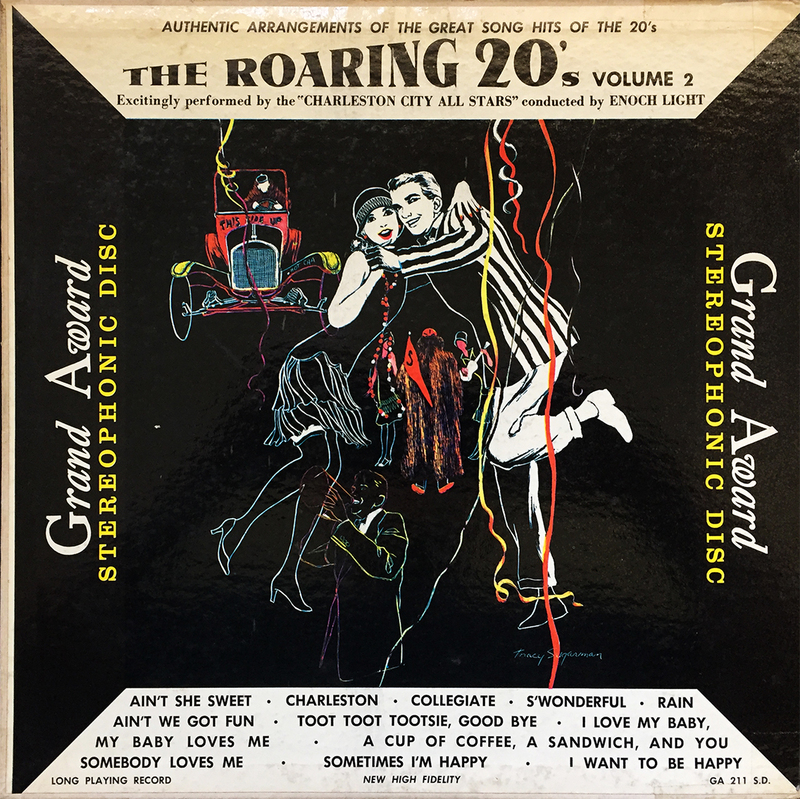 I WAS going to speak to The Charleston City All Stars and their 1955 release from Grand Award Records (Enoch Light) titled, The Roaring 20’s Vol. 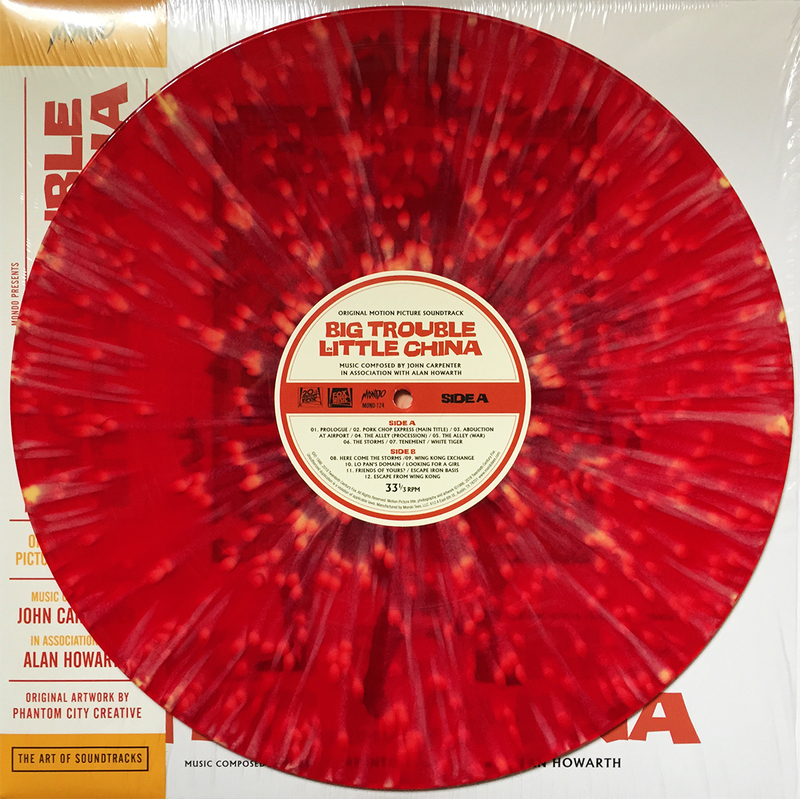 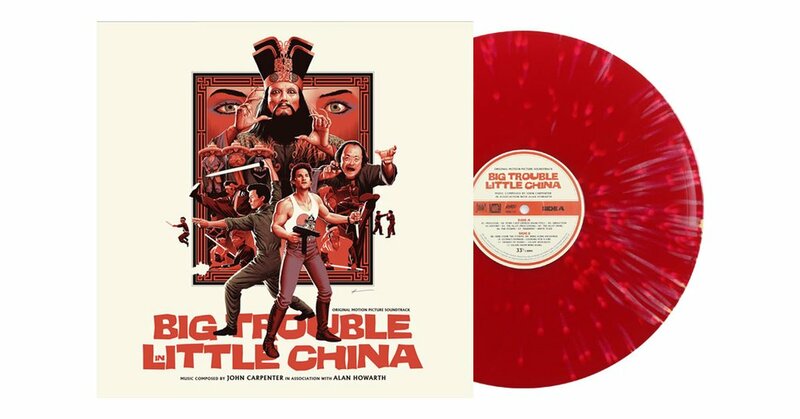 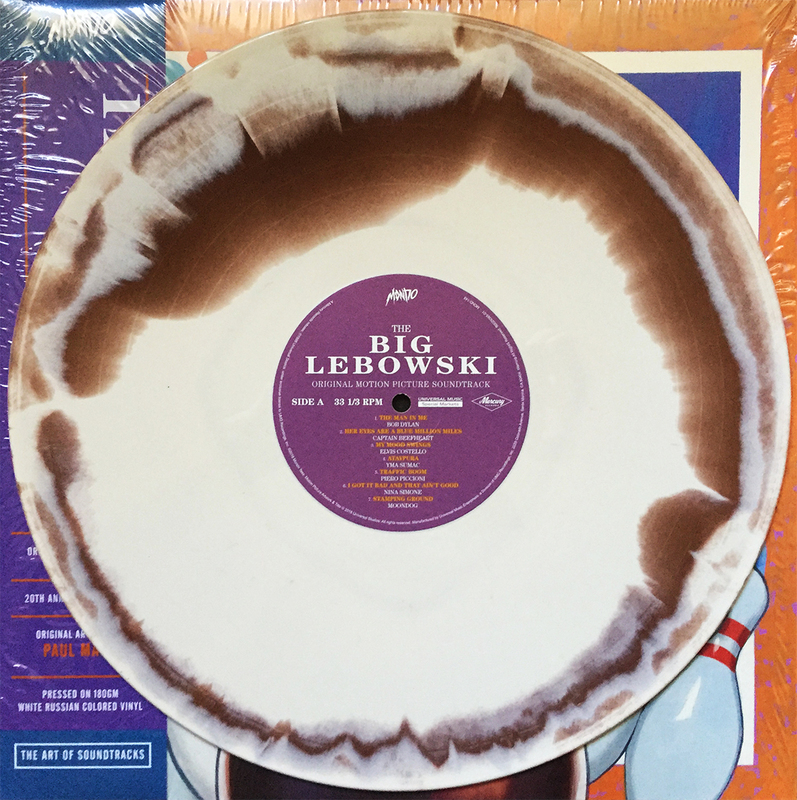 2, but it dawned on me that Mondo is offering up a double LP to John Carpenter’s legendary classic, the Original Motion Picture Soundtrack to Big Trouble in Little China tomorrow at noon CST. 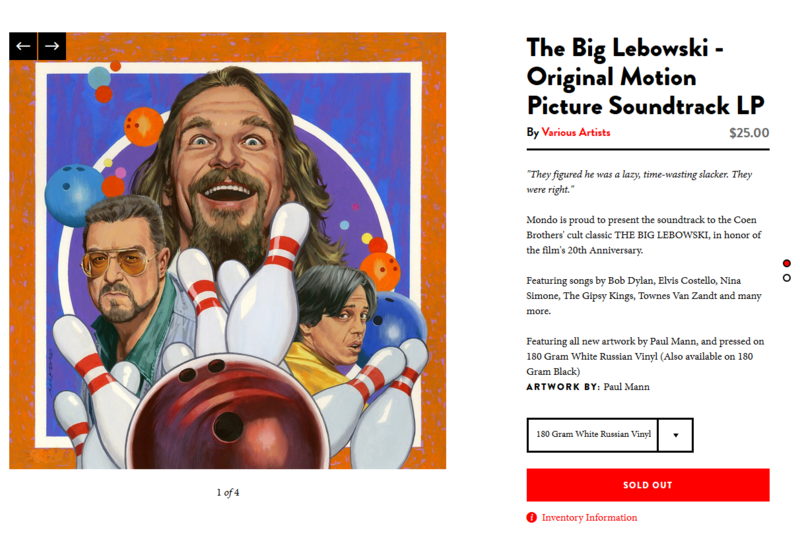 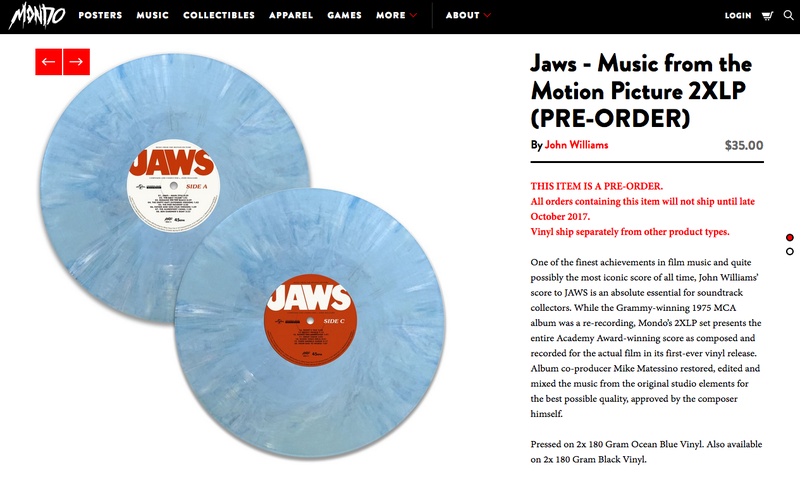 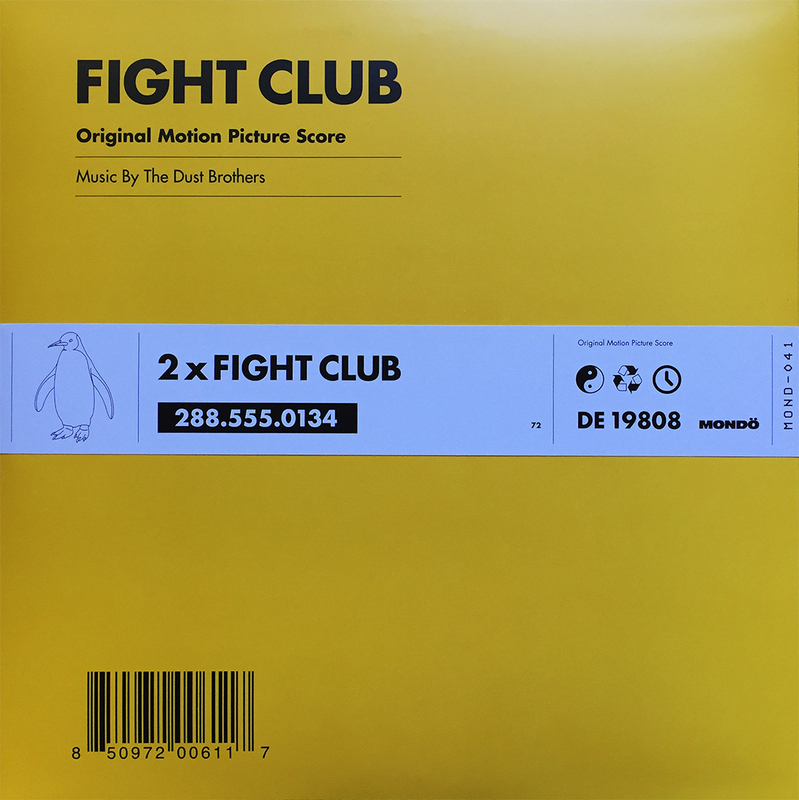 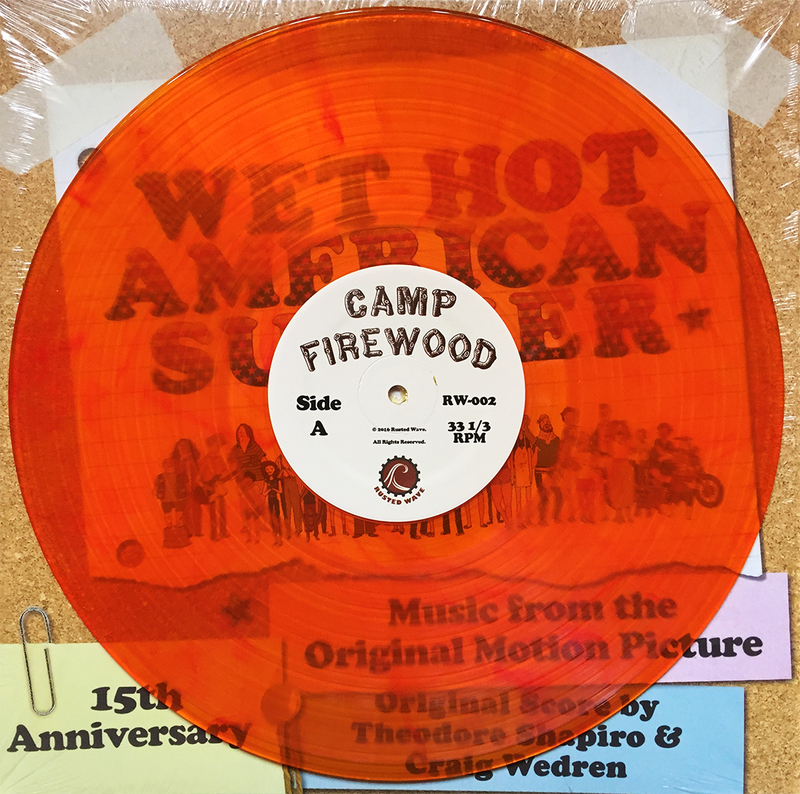 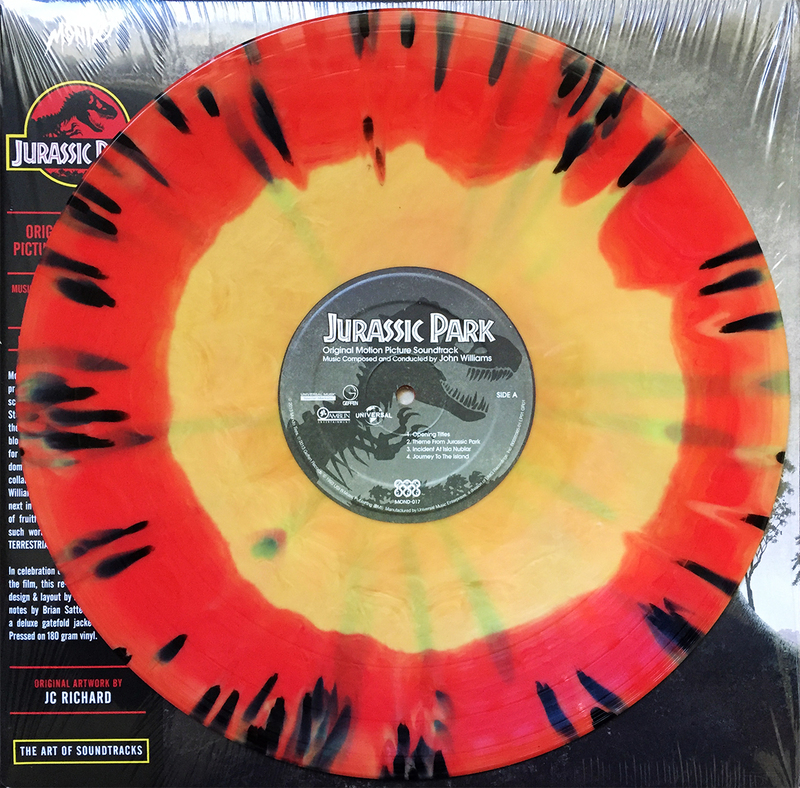 My alarm(s) are already set, so I recommend you find your way over to Mondo tomorrow and nab this essential classic (that is, of course, after I’ve nabbed mine).